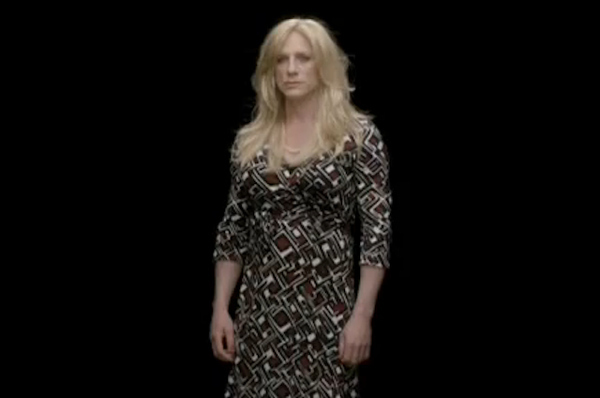 Daniel Craig appears as a cross-dressing James Bond in an ad meant to raise awareness about gender inequity. More like "The Man With The Golden Gams!" Heyo and so forth.